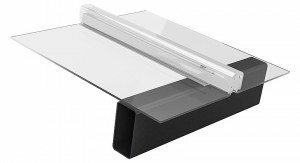 The Danpal® Compact system gives you the beauty and clarity of glass with all the advantages of polycarbonate. 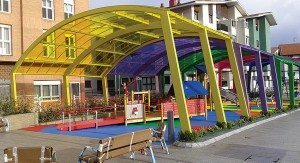 Danpal® Compact is a 4mm thick solid panel that provides a ‘glass-like’ appearance, together with strength, insulating qualities, flexibility, curving ability, low weight and UV protection. The Danpalon® panels’ standing seam connection system allows architects complete freedom to design spectacular glazed areas of unlimited size, angle or colour. Available as straight panels in a range of colours up to 12 metres long, they can be easily cold curved on site – adapting to all creative transparency ideas. Pure Transparency. 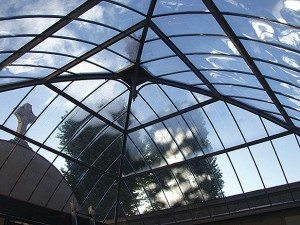 The benefits of glass without excess heat and safety concerns. 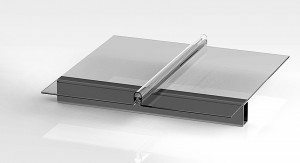 Lightweight – less structural framing required – panels are strong and only 4mm thick! Each compact panel can be as long as 12 metres. Panels can be curved on site to suit the building or can be off-set to create an interesting feature. The Danpal® Compact System of panels interlock seamlessly together and are 100% waterproof. Impact resistance. Up to 200 times stronger than glass – less breakage, less shattering. SOCOTEC (EN accredited) Certified System. Also certified locally by the Codemark scheme. 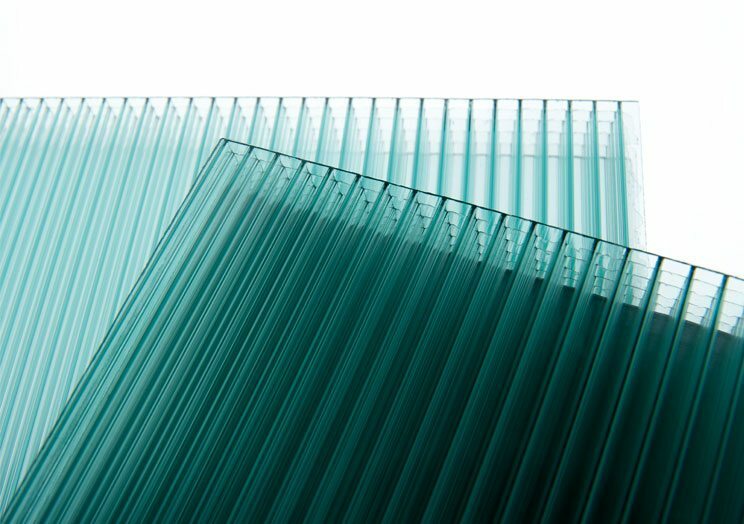 Danpal® Compact is a 4mm thick solid panel that provides a ‘glass-like’ appearance, together with strength, insulating qualities, flexibility, curving ability, low weight and UV protection. Seamless and Smooth – Leave the caulking and adhesives in the work ute because they won’t be needed. The Danpal® Compact System of panels interlock seamlessly together and are 100% waterproof. This clever design feature of the panels reduces excess material costs and increases longevity of the panels. 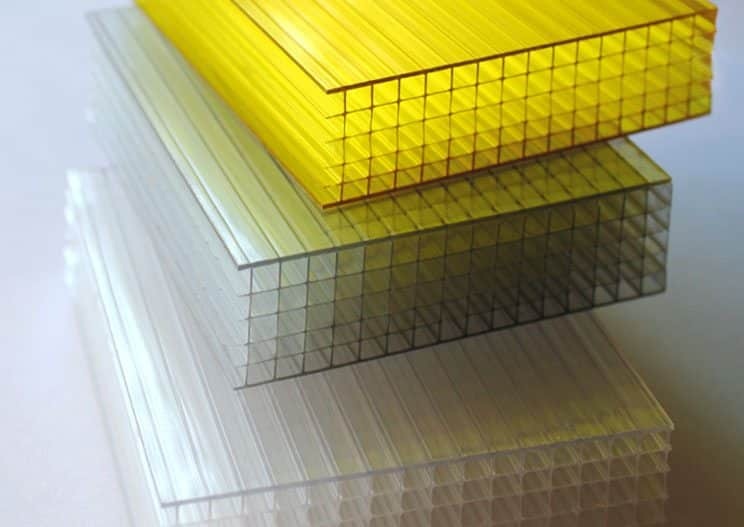 Aluminium or polycarbonate connectors offer architects a high degree of freedom in terms of exterior building design. 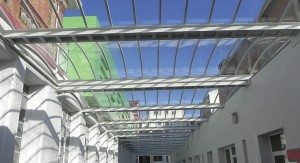 Up to 12.0m long panels are supplied and are available as straight panels, cold bent, or thermoformed to form tight curves. Danpal® Compact is available in all colour ranges – easily adapting to all creative transparency ideas. Danpal® Compact brings transparency without limits, brilliant light transmission with flexibility of easy installation and curvability. Danpal Compact panels are stronger and more impact resistant than glass. They look like glass but are a fraction of the weight and cost. While glass will heat up a room quickly, it is unable to retain heat and emit it evenly. With a Danpal® compact system, you can enjoy the summer inside without the sweltering heat produced by glass. The Danpalon® standing-seam connection system allows architects complete freedom to design spectacular glazed areas of unlimited size and shape. 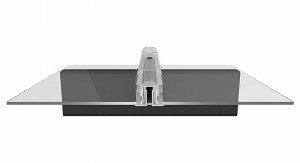 The entire assembly uses no caulking or adhesives, eliminating the difficulties of sealant and adhesive bond failure common to traditional systems. 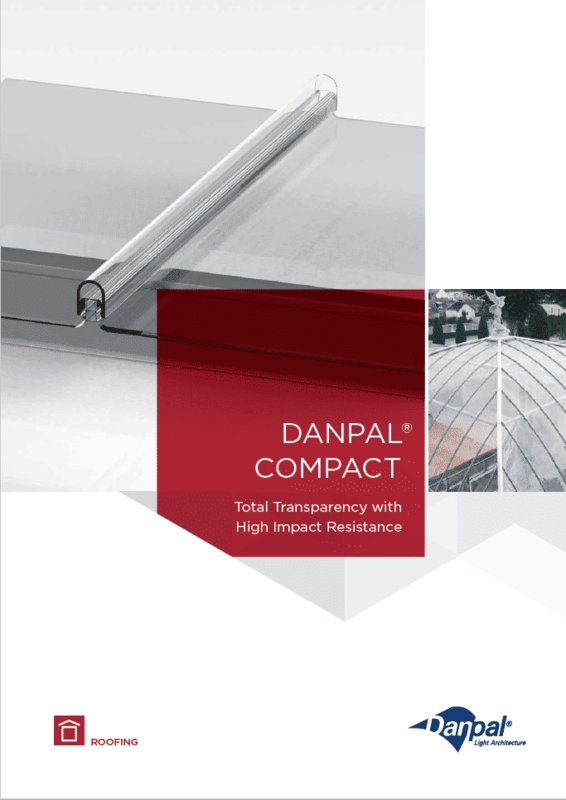 What makes Danpal® Compact unique is the standing seam connection method at the heart of the system. If Danpal panels could come packaged in a box, what would you expect to find? 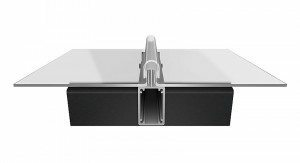 • You may also notice the polycarbonate spacer profile, which enables each unit to expand and contract as necessary in response to changing temperatures. 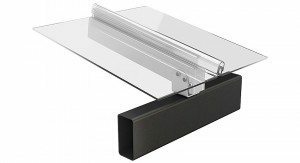 The spacer profile brings the entire unit width up to a neat 600mm. This part of the design is only small but makes a notable difference to structural integrity and life-span of the system.